Hi everyone! 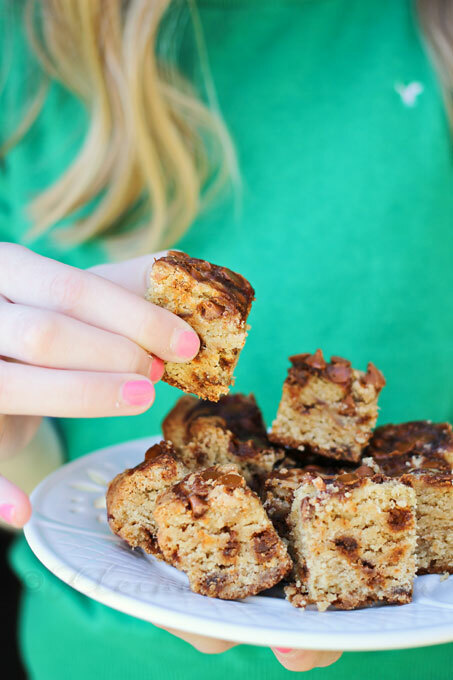 I’m Gina from Kleinworth & Co. I’m so excited to be here posting my first recipe as a monthly contributor for one of my most favorite places- The 36th Avenue. This time of year is so fun for getting creative in the kitchen. I love getting in there with my kids & seeing what we can come up with using some of our favorite seasonal ingredients. With Thanksgiving around the corner, we decided to blend traditional flavors of pumpkin & cinnamon into a very tasty bite sized snack. I was so thrilled when I found the little Cinnamon Chips at the store. Perfect for this time of year. Instead of a traditional size blondie I thought it would be fun to make them more bite sized. Line an 8x8 glass baking dish with parchment & spray lightly with cooking spray. Allow sides to hang over a little. Set aside. In mixer- combine butter & brown sugar. Beat well until light & fluffy & well combined. Add in flour, baking soda & salt - beat well. Fold in 2 tbsp pumpkin butter. Bake 55-65 minutes or until toothpick test is mostly clean. Allow to cool 30 minutes in pan. Remove with parchment by pulling up & cool for an additional 1 hour. Cut & store in airtight container. 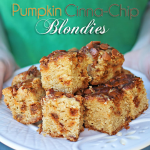 The spices in the Gingered Pumpkin Butter throughout adds a great depth in flavors. I hope these are a hit in your house as much as they are in mine. 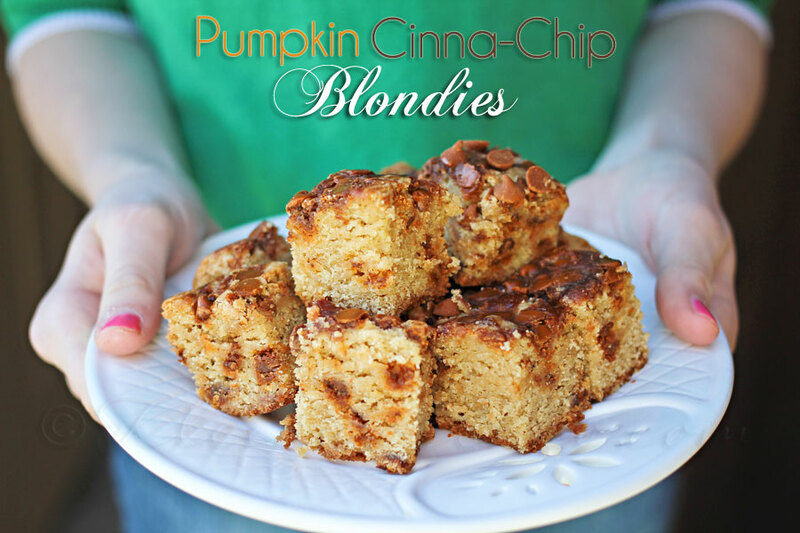 Want more fall recipes….. here are some that are always on the menu in our house. 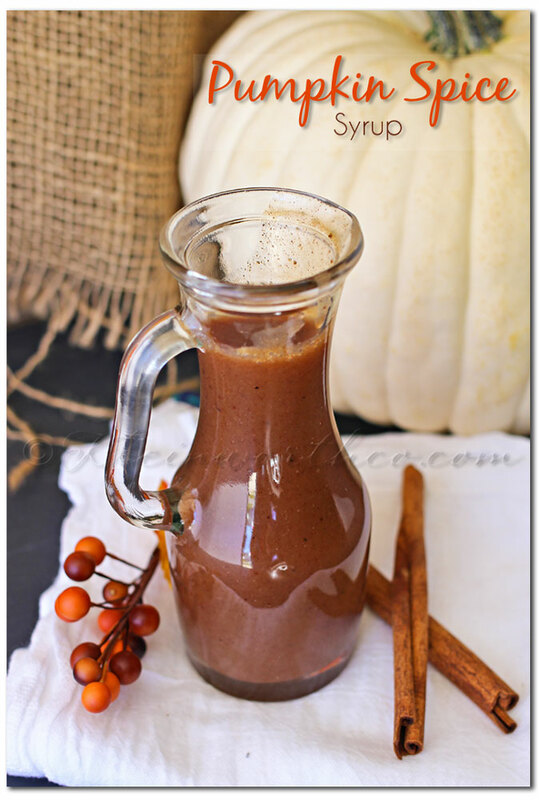 Pumpkin Spice Syrup – good on just about anything. Pancakes, waffles, ice cream. 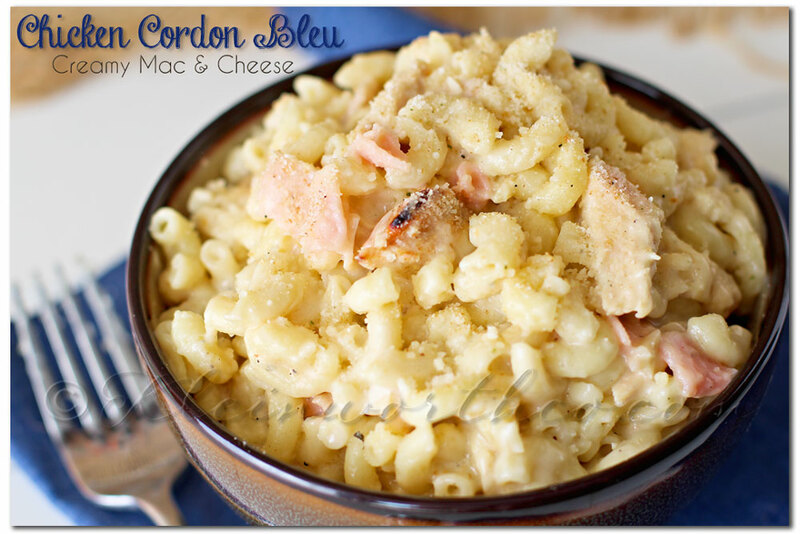 Chicken Cordon Bleu is the perfect comfort food on those cool fall nights. 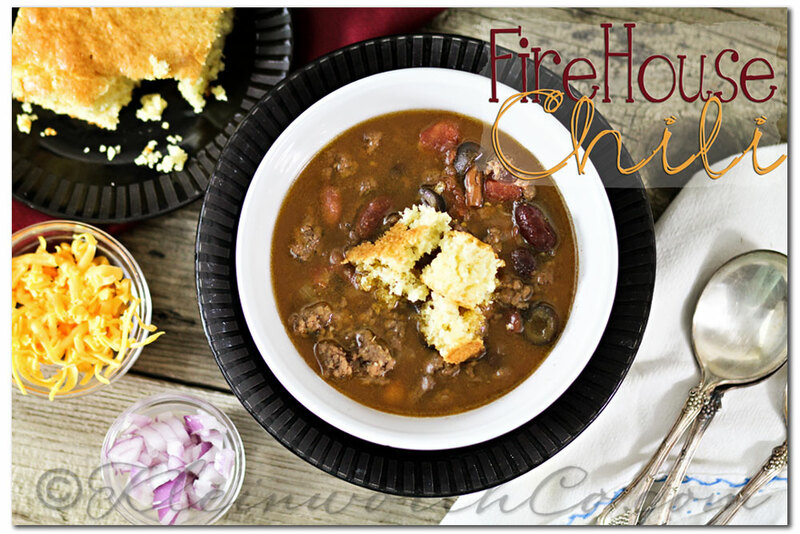 Best Firehouse Chili – you don’t want to miss out on this one. It’s fabulous! I can’t even tell you how happy I am to have Gina as part of our team. 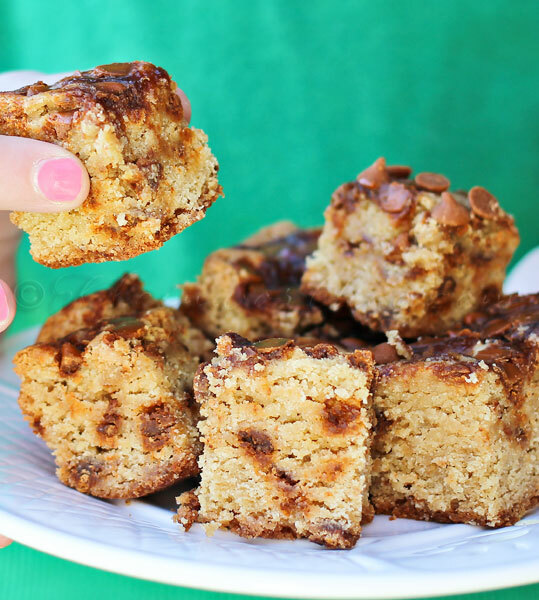 You are going to love her delicious recipes and her sweet personality.